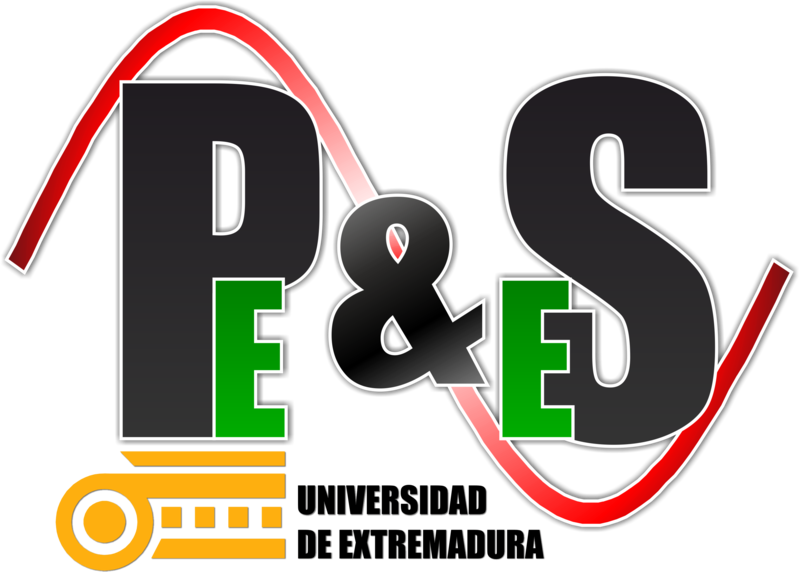 We are a Research, Development and innovation (R+D+i) group operating within the University of Extremadura. With more than 15 years of experience, we continue providing a remarkable service to socity, both in education and professional fields. We are a multidisciplinary research group, focusing our research on power electronics. You can check out our main interests here. Collaboration with companies is something we take very seriously, as our long record show. Take a peek of our projects, or check our outside services. Grid-connected photovoltaic inverter with active power control through energy storage system, reactive power control with node voltage regulation and active filtering. Control of a Permanent Magnet Synchronous Motor with Hardware/Software co-design in Veristand. Hardware/Software co-design for the control af an asynchronous motor. Novel Space Vector Pulse Width Modulation Strategies for Single-Phase Three-Level NPC Impedance-Source Inverters. IEEE Transactions on Power Electronics. Online ISSN: 1941-0107; Vol: 34(5); pp. 4820 - 4830. IEEE. Efficiency Map Comparison of Induction and Synchronous Reluctance Motors. IEEE 26th International Workshop on Electric Drives: Improvement in Efficiency of Electric Drives (IWED). Electronic ISBN: 978-1-5386-9453-4. IEEE. Moscow, Russia. Convertidor Electrónico Reductor/Elevador para la Conexión Activa de Instalaciones Fotovoltaicas a la Red. Universidad de Extremadura.